Having finished second in the Formula One world championship in 1980, Nelson Piquet went one better the following season. This would be the first of the Brazilian’s three world titles. 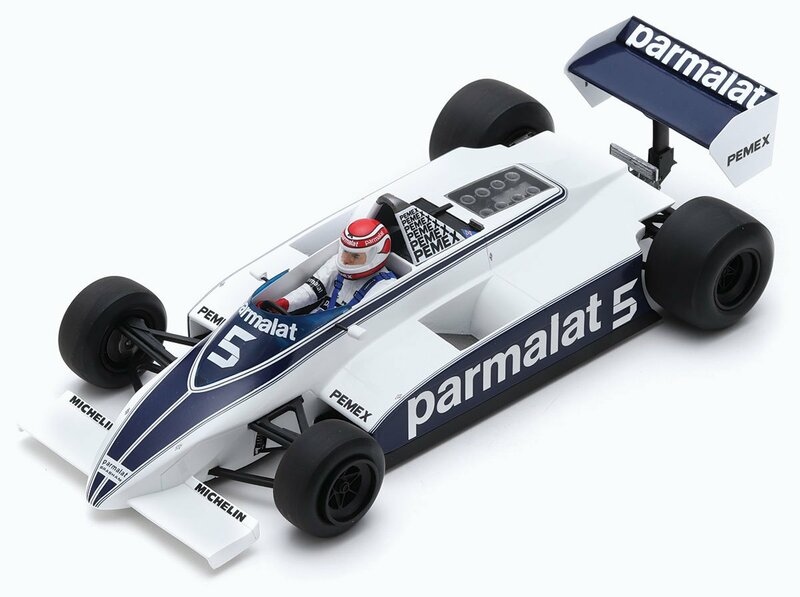 Piquet started 1981 quietly, with a third and a 12th, while Williams’ Carlos Reutemann scored a second place and a victory. A pair of wins in rounds three and four saw Nelson close to within three points of the Williams driver, and the season would essentially boil down to a duel between the two (although Jacques Laffite was also still mathematically in contention heading into the final race at Caesars Palace). 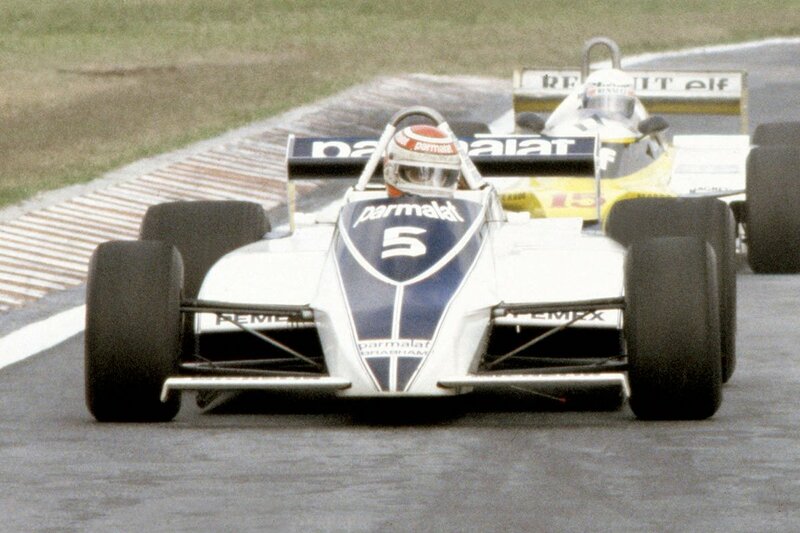 Going into that showdown, Reutemann was one point ahead of his Brabham rival. In the race an unwell Piquet scored two points for fifth place. But this was enough to overhaul Reutemann, who had had an uncompetitive run to eighth. And so the title went to Brazil.